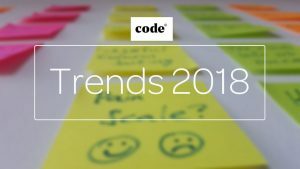 Cutting through the ‘digital trends hype’ and deciding which emerging digital technologies to invest in 2018 is a challenge for most decision makers; being a forerunner with new digital trends and introducing innovative new technologies can after all be a ‘game changer’ for brands and businesses. But a new survey has revealed that most consumers are actually looking for brands and businesses to improve their current digital products and services already in use before jumping on the bandwagon with trends that are generating most buzz in the industry. The survey, carried out by digital agency Code Computerlove as part of its annual trends forecast, found that 38 per cent of consumers polled said they were looking for improvements over new innovations and better integration between the various devices that they use from their digital experience in 2018. Only 17.7 per cent said they were looking for ‘something they haven’t experienced before’ from their digital experiences in 2018. The survey also explored consumer appetite for some of 2018’s most talked about digital technologies, and those predicted to be the biggest areas of growth in the coming year. 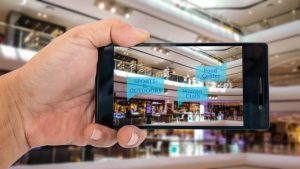 Five topics currently trending in terms of digital trends in 2018 were examined, voice assistants, AR, VR, chatbots and mobile payments. 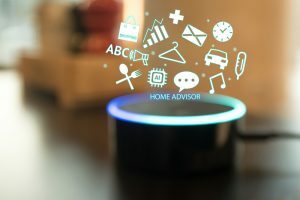 While 35 per cent of consumers polled said that they had encountered voice driven interactions via the likes of Amazon Alexa / Google Home so far, with 62 per cent rating their experience as good or very good, less than a quarter indicated that they’re interested in using voice assistants to interact with brands and businesses in 2018. The second most used technology in the poll, mobile payment, is something that 23 per cent of the consumers polled were interested in using more of in 2018. 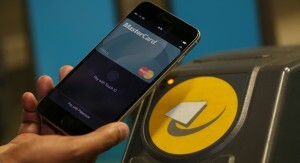 26 per cent of consumers reported that they’d used mobile payments in 2017 and a massive three quarters said their experience was good or very good. 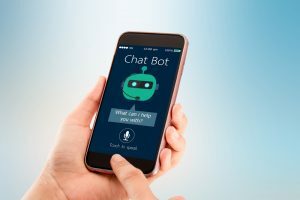 Conversely, only 60 per cent of UK consumers who have experienced chatbots rated their experience positively and chatbots have only reached around 22 per cent of consumers so far. 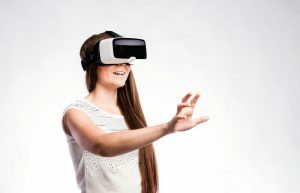 While people’s experience of virtual reality so far was overwhelmingly good or very good (78 per cent) only 15 per cent are urging brands to use this more in the coming year. 14 per cent have encountered it so far. It was a similar story with augmented reality, with almost identical results. Commenting on the findings, Louis Georgiou from Code Computerlove says: “None of the five trending consumer technologies we looked at have reached true mass adoption yet, but voice assistants and mobile payments are the closest to becoming mainstream, whilst VR and AR still have the longest way to go. Although voice assistants were the most widely used trending tech in 2017, satisfaction levels weren’t brilliant. 33 per cent of those questioned were indifferent and five per cent rated it ‘bad/very bad’. And whilst VR and AR have less adoption so far, those using these technologies were more impressed with their experiences overall. Code Computerlove also gathered data from Google looking at the number of searches for these topics compared. This showed that voice assistants was by far the most searched for term followed by VR. Concluding, Louis said: “Brands and businesses looking to develop voice Skills and search have the most receptive audience it seems, and conversational UI is undoubtedly an exciting space, but the technology and application needs to be right for the service and brand – and not something that is undertaken at the expense of getting existing digital services and experiences right. “Our advice is to approach this work as additional experimentation, learn fast and learn from real users to find if it’s the right solution for your customers – and, in fact if the answer is ‘no’ recognise this before large scale investment.